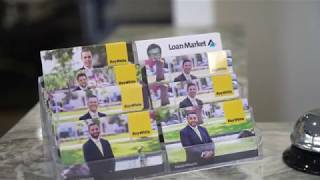 Ray White is a household name in Australasia, a name synonymous with the property and real estate industry, home loans and mortgages and insurance. Ray White today is still a family owned business, now spanning residential, commercial and rural property as well as hotels, marine, home loans, property management and property funds investment. When you choose Ray White, you are choosing more than 111 years of experience across thousands of agents and loan market brokers around Australia, Asia and New Zealand. © Ray White Brunswick. Based in Brunswick.